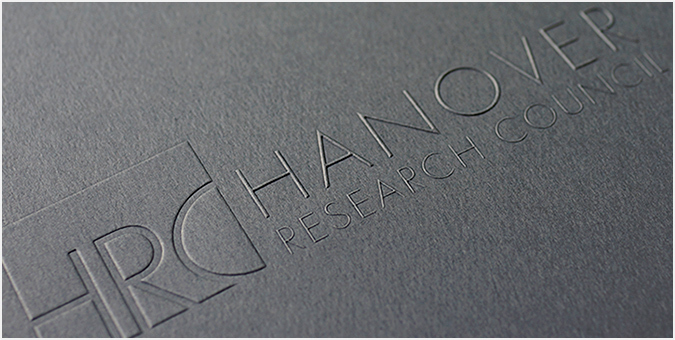 Hanover Research Council offers its members powerful, professional research services. It sought a fresh, modern look for its brand, as well as a new suite of marketing collateral and practice group brochures. The Jake Group’s creative team realized that Hanover’s new look had to be modern but also reserved and prestigious, reflecting its reliable, conservative approach to business and other research. We developed a clean, sophisticated trademark for Hanover that powerfully projects its identity and corporate values. Used across Hanover’s new business package, it complements all marketing collateral.